This is a guide written for Accounting students and all who might be interested in Accounting. As all AC students probably know, the first week back from Christmas, there was a report due. For many of us, this was our first ever report… and a certain amount of confusion, despair, excitement or hopelessness might have been inevitable (if you are one of the chilled ones, then it’s just me [cry]). If you ask anyone, no matter what profession they belong to, they will tell you the ability to procure an effective report is definitely crucial to success in your career and academic life. In this blog, I will cover all the keys my fellow students and I have learnt in the past five weeks on how to produce an effective report. Let’s take a look at how to tackle with your report one step at a time. Yes, there is a format for a report, however, you cannot neglect the fact that every report can be slightly different in terms of the focal point(s), writing style and word count. For instance, one firm may want to pay particular attention to areas where they are making losses, while another may be only interested in finding out its future profitability prospects. The writing style may differ when the audience of the report vary, e.g. professors, financial directors, shareholders, etc. Therefore, a full comprehension of the instructions will assist you in finding what this report will delve into. Try highlighting keywords in the instructions to help yourself whenever you need to double-check. This is where your hard-core analysis of the balance sheet, income statements and cash-flow statements comes in. Spot out flux years where figures seem to drastically drop or rise, and try to explain this gap with your own knowledge or with the help of reliable textbooks and articles. Doing comprehensive research on the firm also helps. However, no matter how much research you have done, you should also keep in mind the limitations and constraints of limited data or information. *Reminder: Don’t forget to reference in your text and mention it in your bibliography! 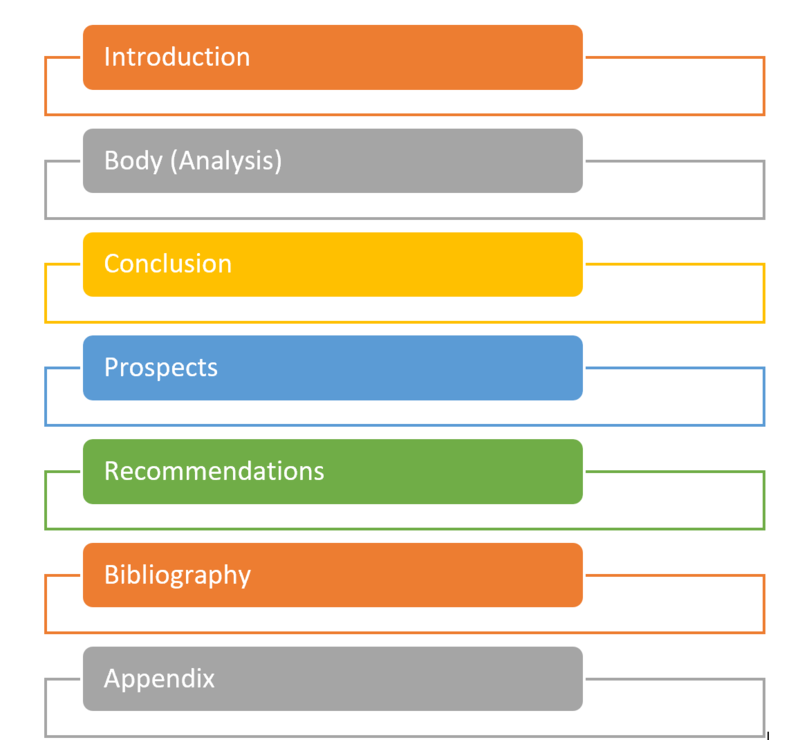 First, you need to get familiar with the structure of a report. If you were terrified by the work as I was before, I hope you think you have got a better idea about how to write an effective report, and that there is no need to panic!